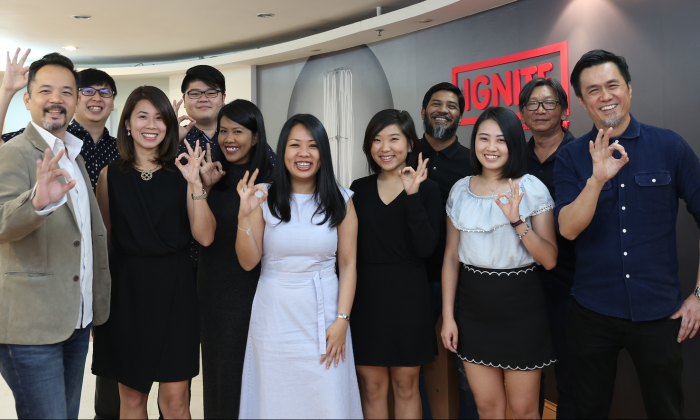 Malaysia’s national car manufacturer, Perodua has appointed Ignite Kuala Lumpur, the boutique agency within FCB Malaysian network to handle its festive communications portfolio for 2017. The win is a result of a multi agency pitch involving several international and local Malaysian agencies. The incumbent is Spin Communications. Ignite’s campaign titled #MuhibahDiJalanraya was launched recently in conjunction with Chinese New Year and covers print, social and digital. The campaign differs from the usual one-off festive ads done by most corporations and serves as an on-going corporate exercise to encourage all Malaysians to respect one another on the road as much as they would towards each other’s tradition. “We’re ecstatic to have been appointed and truly grateful to be allowed the chance to put out a worthy, timely message for all Malaysians no matter what the occasion is. We encourage everyone to be a part of the campaign at #Muhibahdijalanraya,” said agency team lead, Syed Ferohaizal, associate creative director and Syahriza Badrul, account director. This comes with the launch of six limited-edition vintage designs to celebrate its six decades in history from the 1950s to the 20..